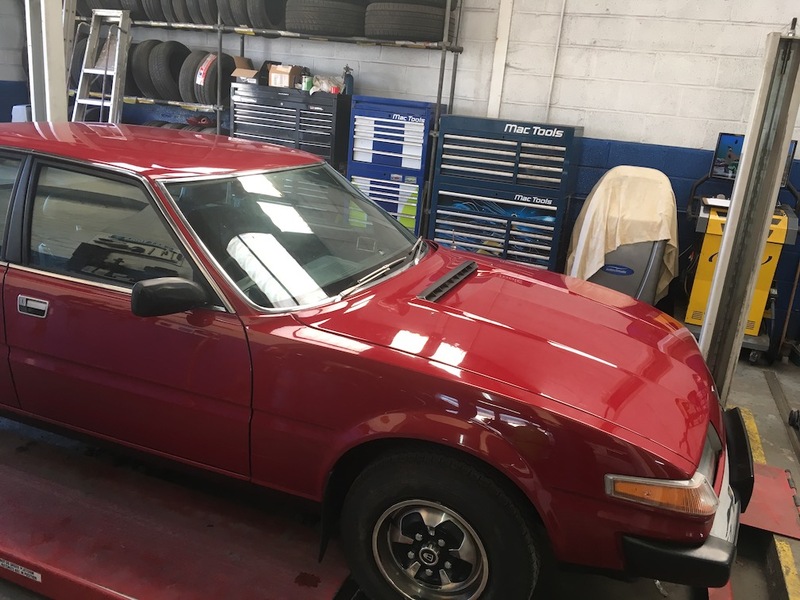 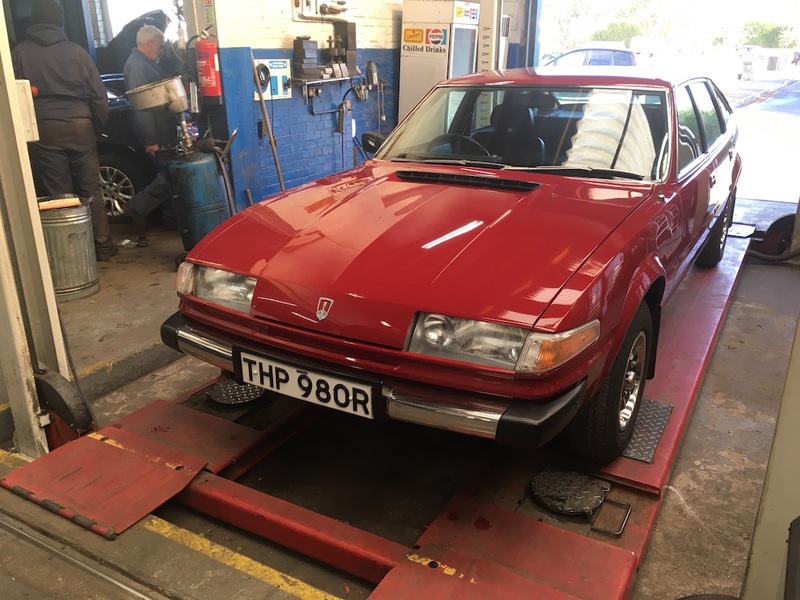 Considered the last of the true Rovers being the last Rover badged vehicle built at Solihull and the last designed by mainly Rover engineers the SD1 replaced the Rover P6 in 1976 as an executive model with all future Rovers relying on Honda and BMW engineering. 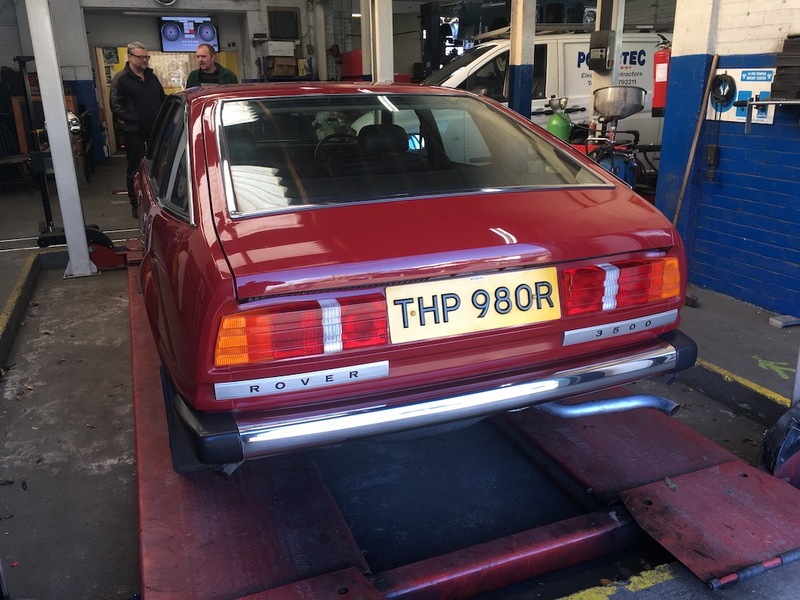 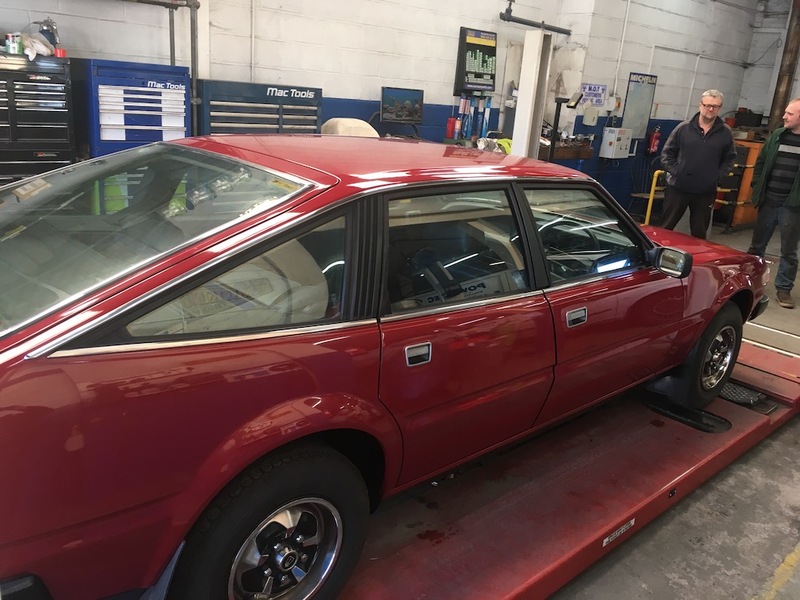 The development project was originally code named RT1 for Rover-Triumph number 1 but was changed to SD1 (Specialist Division number 1) when Rover and Triumph were added to British Leyland’s new Specialist Division. 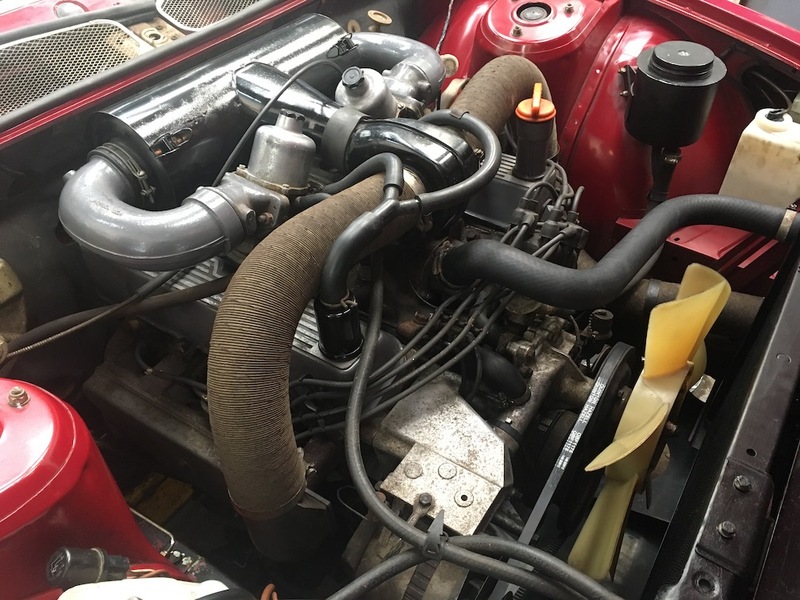 Although originally only available with Rover’s 3.5 litre (215 ci) an all aluminium pushrod Buick engine bought from General motors in 1965, two SOHC straight six cylinder engines of 2350 cc (143 ci) and 2597 cc (158 ci) soon followed, but it wasn’t until 1982 that the 1994 cc (122 ci) British Leyland O-series engine was added to the range along with a 2393 cc (146 ci) VM Motori diesel engine. 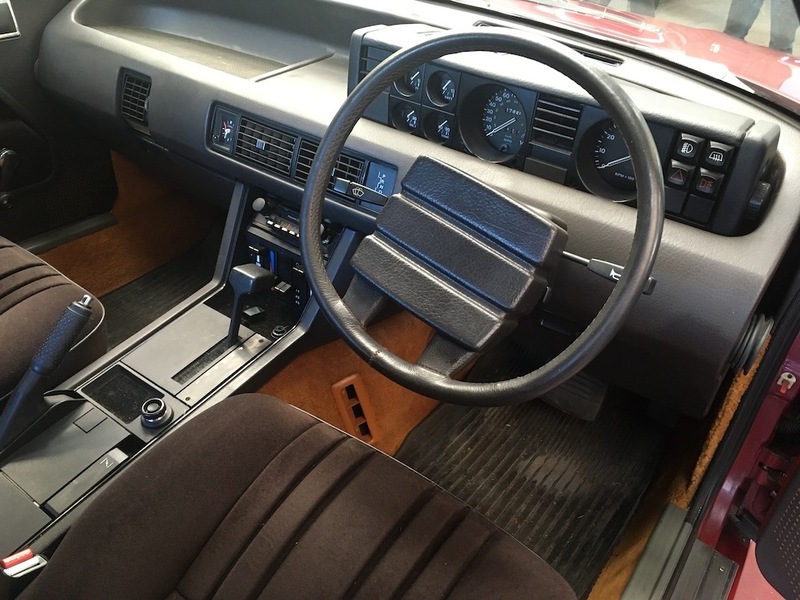 The car won the prestigious European Car Of The Year award in 1977.